There’s used to be a somewhat inane BBC children’s program on CBeebies called Bits and Bobs, based on things that look like pompoms, and a toy truck that goes along with Bits and Bobs singing a song ‘Truckin’ Along’ in children’s voices. Pompoms can’t walk – they have no legs, obviously – so they use the truck as transportation (meaning they must have arms we can’t see). My daughter never watched much television as a young child – that was due to sheer good luck in major aspect – she just didn’t enjoy things like that, and I prefer not to have the television on during the day. But occasionally, that one got through – to me, at least. This last week, the family has simply been truckin’ along. Since the last ROW80 update, I’ve added eight more shorts in the fiction department, writing everyday except on weekends. I’ve added slightly over 10,000 words to the Novella Shorts fiction in progress. Some shorts take 1000 words, others require double that. I’m amused how they all change under the pen for me too. I start off thinking I’ll write a storyline in such a such a way, and it will have a mind of it’s own. Several have been rewritten many times, while others have taken a couple of spurts with breaks in between to make sense of them. 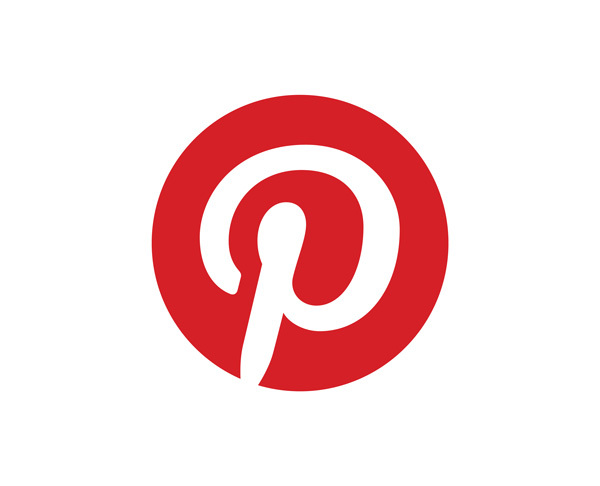 Reading – I’ve personally slowed down a little. My daughter, who has a massive reading challenge from school, seems to have slowed also, her pace of reading all those books expected of her. 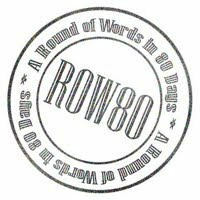 More: Round of Words in 80 Days participants can be found here.